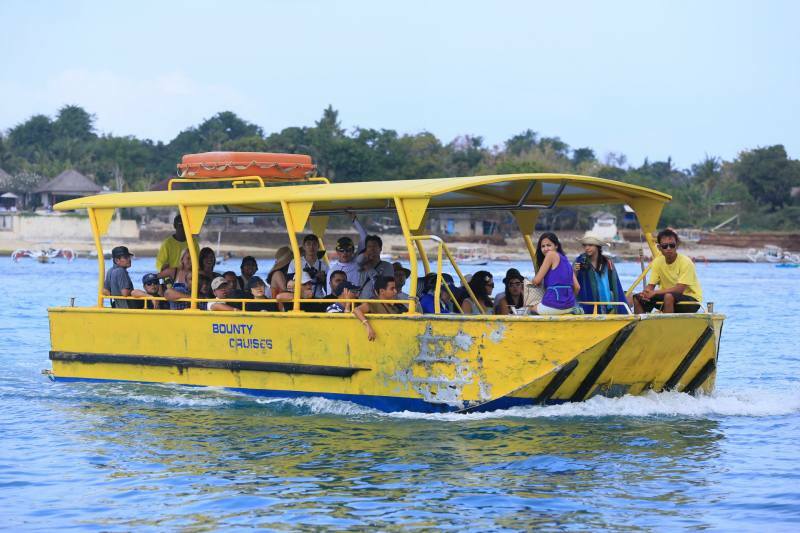 Bounty cruise is a Bali cruises company in Bali by offering a day trip cruises to Nusa Lembongan with a full day of fun activities. 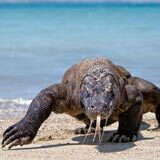 Nusa Lembongan is one of favorite tourist place to decided because of it famous with white sand beaches, crystal clear water and also a wonderful array of marine life. 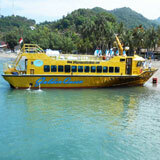 Furthermore, Bounty Cruise is a comfort aboard with capacity 600 passengers with a cruising speed of up to 30 knots. 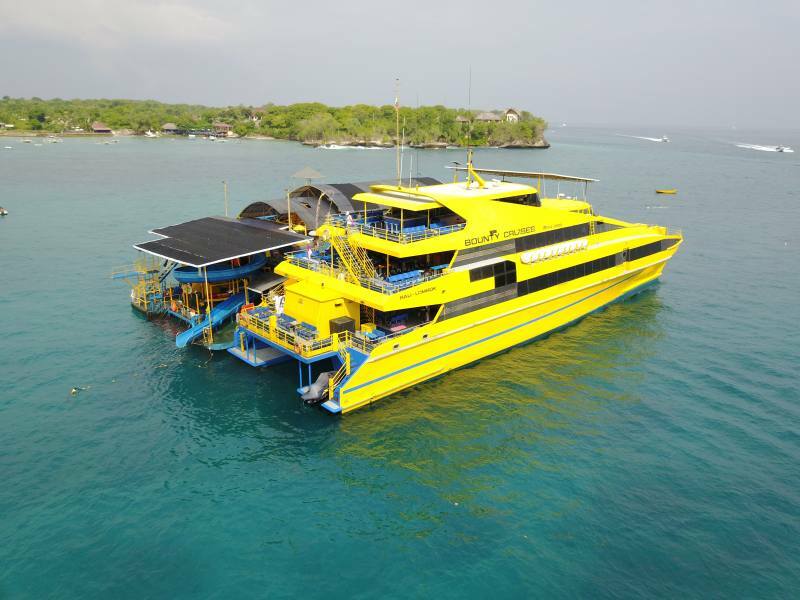 The Bounty Cruise is extremely comfortable with Bounty Catamaran High Speedy ship which is well equipped with state of the art computerized stabilizer and meets with Safety Australian Standards. 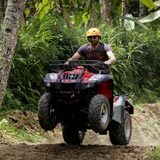 The friendly and professional driver of Bali Bounty Day Cruises will come to your hotel and pick you up between 7.30 - 7.45 am for Kuta area, for another area please check the pickup timetable. 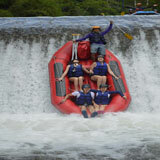 Drives you to Bali Bounty Day Cruises approximately 30 minutes in the car. 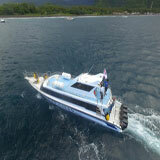 Boarding time at 9.00 am is and crossing around 45 minutes to get the pontoon in Nusa Lembongan. 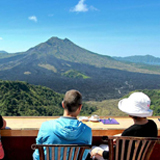 During your crossing, you will breakfast on the cruise and while reading the daily newspaper or viewing our onboard video entertainment. 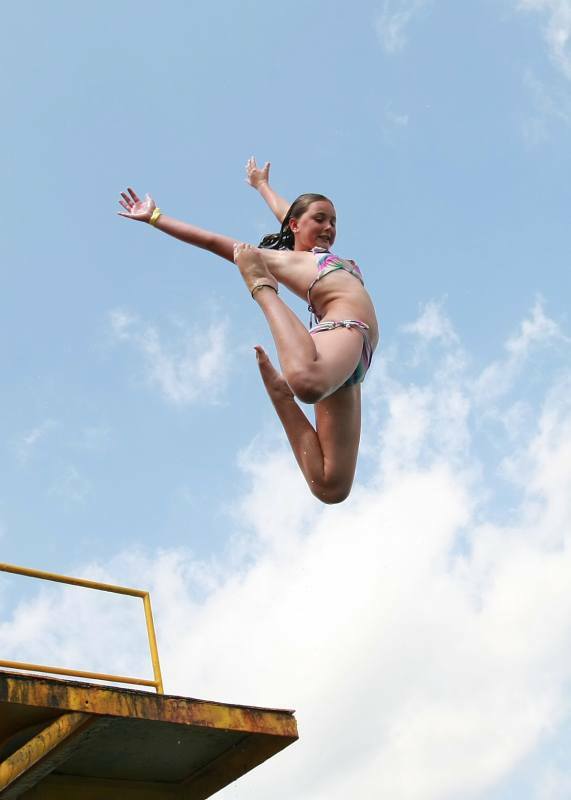 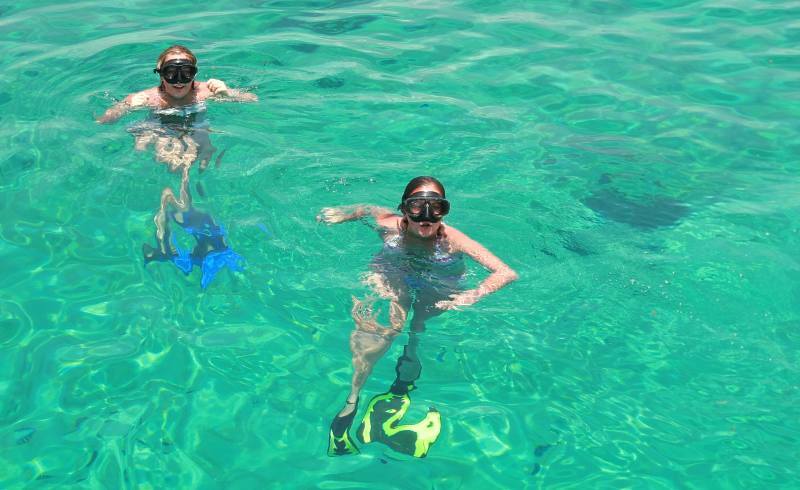 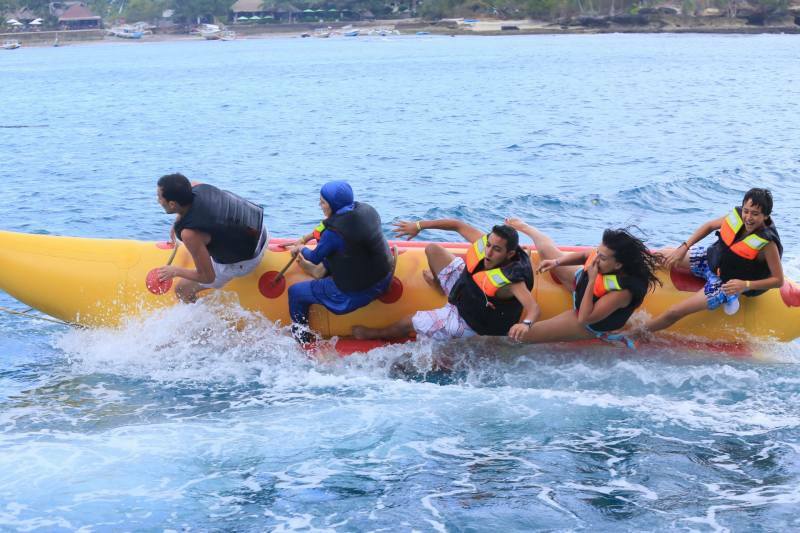 Upon arrival, Start the water activities such as snorkeling, banana boat, canoeing, village tour, semi-submersible submarine and 44 meters of water sliding. 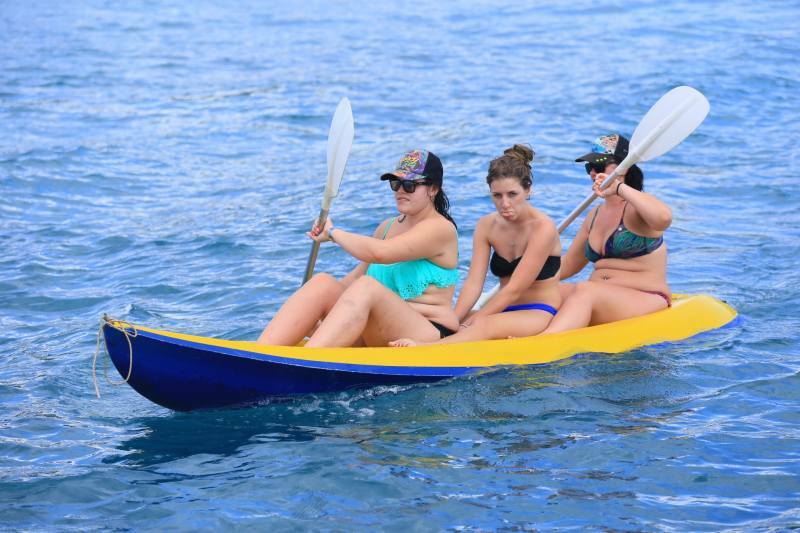 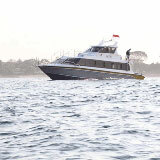 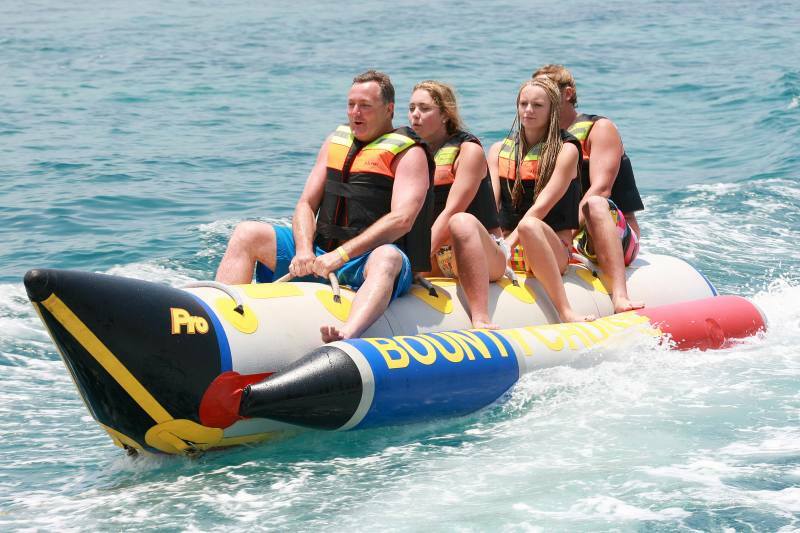 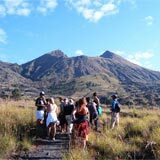 Bali Bounty Day Cruises will be finished at 4 pm and arrive at your hotel around 5.00 pm.